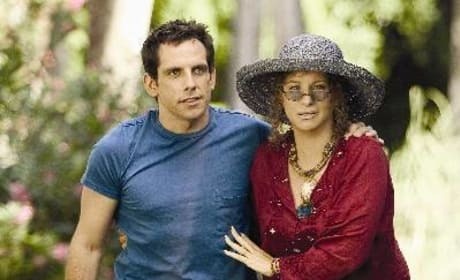 Little Fockers has found a director. Peter Segal will be behind the camera for the comedy. 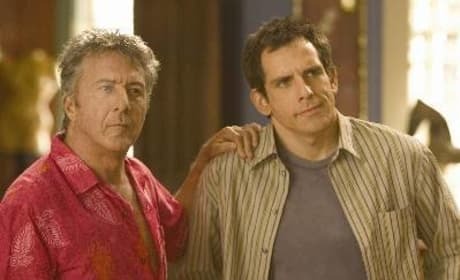 Little Fockers is definitely on the way. 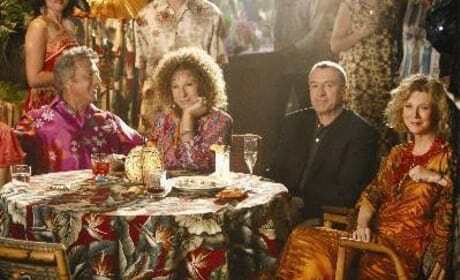 According to the comedy's main writer, the full cast from Meet the Fockers will return for this sequel. The production of Little Fockers is speeding up. 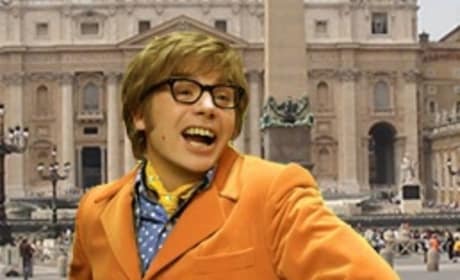 Here's the latest casting update on the comedy.